“Shrunk” is more like it. The only thing I’d been able to find at Staples in Phoenix were “environmentally responsible” packing peanuts made from corn starch. Clearly they didn’t hold their shape all that well. I’m all for biodegradable products but traditional Styrofoam peanuts would have been much better. I must admit, though, that the green peanuts added a festive touch, especially to the Yucca queretaroensis I’d bought from Greg Starr. I didn’t do a very good packing job since most plants lost at least some of their soil. This Agave mckelveyana lost most of its soil. I might as well have shipped it bare-root! But in spite of their rough journey, I’m confident that all plants will make it. They don’t look bad at all, cleaned up, with fresh soil and/or in new pots! …all other plants I bought from Greg Starr. Queen Victoria agave (Agave victoria-reginae) is a crowd pleaser, and I have a soft spot in my heart for it as well. I already have a couple, but I couldn’t resist the beauty you see in the next photo. It has much more striking white markings than most Queen Victoria agaves. Greg had a whole batch of superior specimens, and I wish I’d bought a few more. Agave bovicornuta × Agave colorata: This is a hybrid grown by Greg. 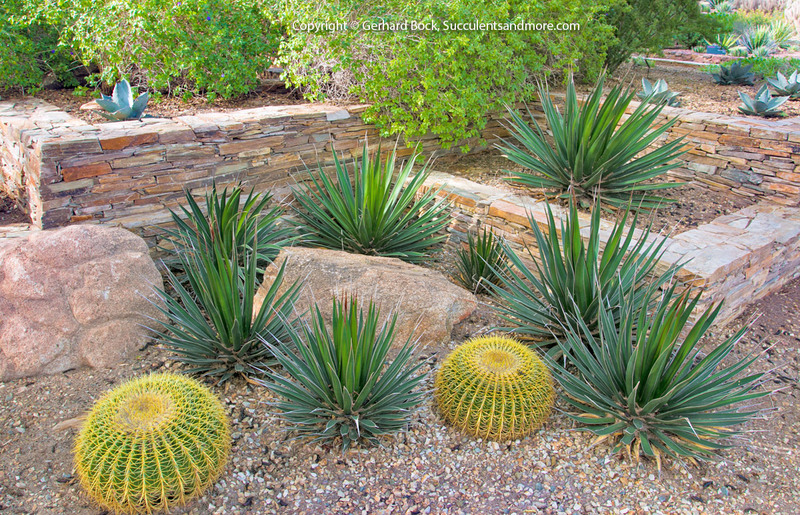 The Arizona-Sonora Desert Museum has several planted out (check this beauty! ), but they came from a different supplier and batch. I know it’s too early to tell what it will look like as an adult, but my specimen isn’t as blue, i.e. it seems to be taking more after Agave bovicornuta. Agave mckelveyana: This small agave from the mountains of northwestern Arizona is rarely seen in cultivation. Greg Starr recommended it, and I agree that it deserves to be planted more. This is a nice photo of a larger plant. Agave parviflora: This dwarf species comes from southern Arizona and is hardy to 5°F. Each rosette is only about 5 inches across but Agave parviflora offsets freely and forms dense colonies. I like the white markings and filaments. Agave pelona: This Sonoran Desert native is another species rarely found in landscaping. I didn’t know how nice it can be until I saw the beautiful specimens at the Desert Botanical Garden. Agave victoria-reginae: This one needs no introduction. It’s easily one of the most attractive agaves. Small (to 1 ft. across) and perfectly symmetrical. A mass planting of these is unforgettable. Dudleya saxosa ssp. collomiae: When I told Greg Starr I had problems growing dudleyas because of our summer heat, he suggested I try this desert species. Native to the Mojave Desert where it grows on rock faces in very little soil, it is much tougher than the species native to the coastal ranges of Alta and Baja California. Hardy to 20°F. I’ll report next fall how it handled our hot summer. Echinocereus octacanthus: The label on this claret cup cactus said “Echinocereus octacanthus, Texas.” Echinocereus octacanthus appears to be a synonym of Echinocereus coccineus or Echinocereus triglochidiatus, both very common but much spinier than the specimen I bought. I guess I need to wait for it to flower before I can tell what it really is. Manfreda sp. × Agave sobria: I was thrilled to find this mangave in Greg’s collection. It looks similar to Mangave ‘Bloodspot’, a hybrid between Agave macroacantha and Manfreda maculosa. The plant I bought is very small so it’s too early to tell what its final form and coloration might be, but another attractive mangave would excite a lot of collectors. Yucca queretaroensis: This is a relatively recently described yucca species (1989) from Central Mexico that is still quite rare. It’s an upright species to 12 ft. tall that resembles Yucca linearifolia but has a heavier trunk. Here’s a nice photo of a smaller plant and here is a grove of mature specimens in Mexico. 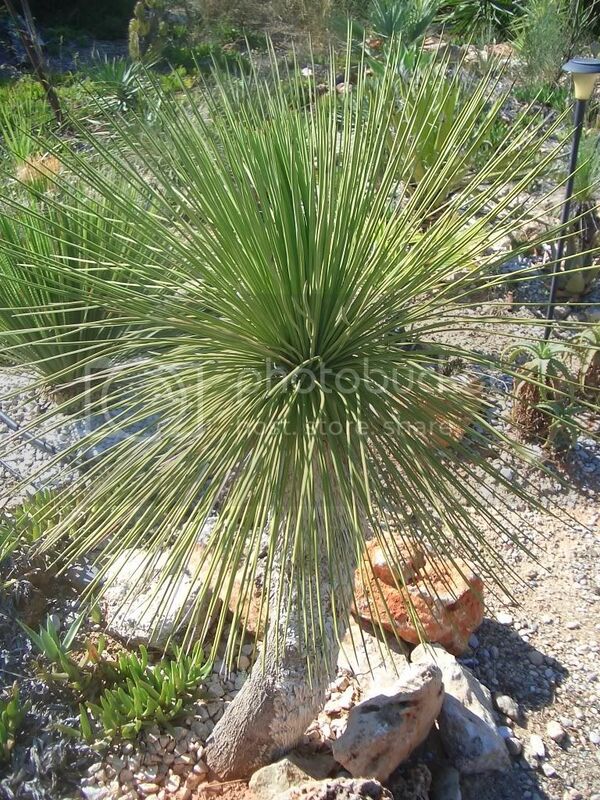 I think Yucca queretaroensis will be very popular once it becomes more widely available. Nice purchases! That Agave victoria-reginae is stellar, I've yet to find one with such nice markings. I thought perhaps you'd solved an ID mystery for me with the Agave pelona purchase but I see it's only hardy to 20F and my mystery plant is still,looking good after 12F (with a bit of frost cloth and a terra-cotta pot. Loree, your mystery plant could be Agave ocahui. It's hardy to 5°F and it looks similar to Agave pelona but has a much shorter terminal spine. Those corn-starch peanuts are fine unless any moisture is involved, in which case they shrink (as probably happened here). Love that Agave victoria-reginae. I might have to grow one in a pot and overwinter indoors. I figured that moisture would make them shrink. The soil in the pots was dry but who knows what kind of conditions the box was exposed to on its way from Phoenix to Davis. 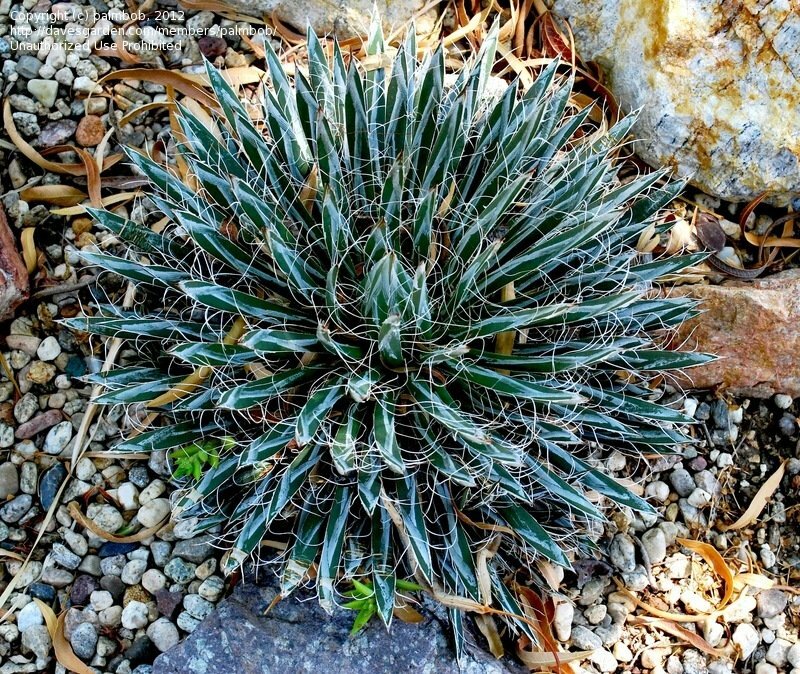 I wish I'd gotten more than just one of those Agave victoria-reginae. They were the prettiest I'd ever seen for sale. Plants from Greg Starr himself, how cool! 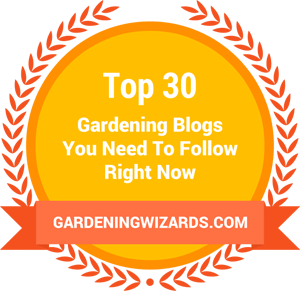 And great to see that you managed to buy some plants during your recent trip. I know! I felt like buying art from a living master :-). Yeah, you went to The Source for agaves, way cool. I got his book, which the puppies graciously chewed up for me. That v-r is gorgeous, gorgeous. Pelona is a beautiful species as well. The plants could have been sent bare root for sure and survived. It would have saved on postage. But you got some wonderful plants! I love Greg's plants. I* am in Africa but buy my agaves from USA and all over the world. I am sure you mean Greg from Agaveville?